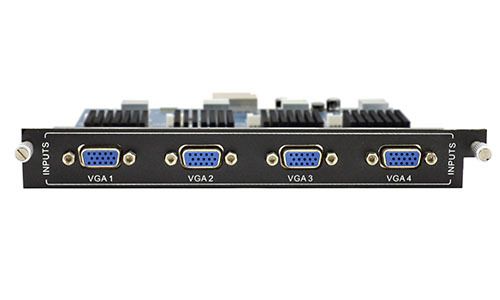 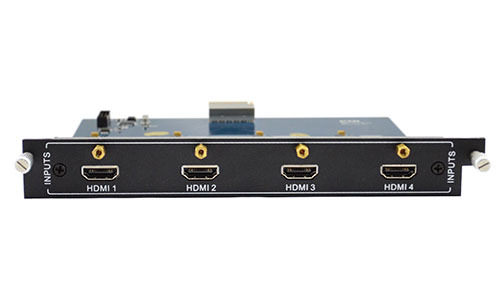 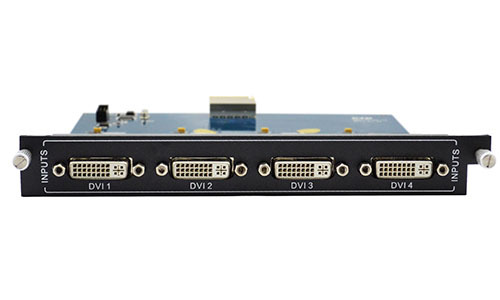 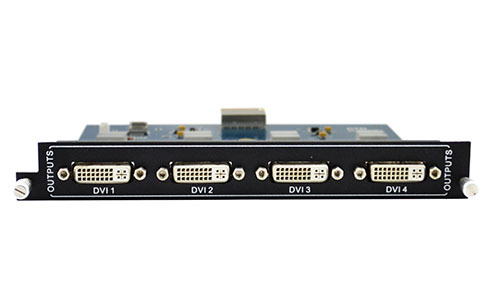 The KanexPro DV4ICARD is a 4-Input DVI module that works with the HDMMX modular matrix switchers. 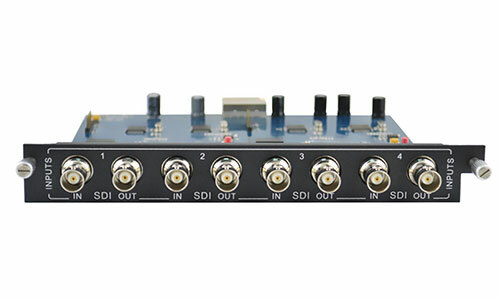 System installers can add or remove this card to increase or decrease input channels. 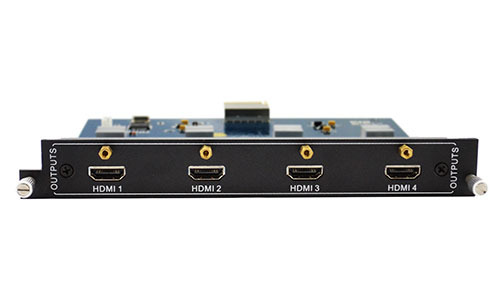 It’s a high-bandwidth card that supports full HD 1080p or 1920×1200. The card supports full cross-point switching and its HDCP compliant..